The answer to this question suggests that it seems that the Hulk gets bigger as he gets angrier, but the answerer wasn't sure about this. Is there a definitive answer? 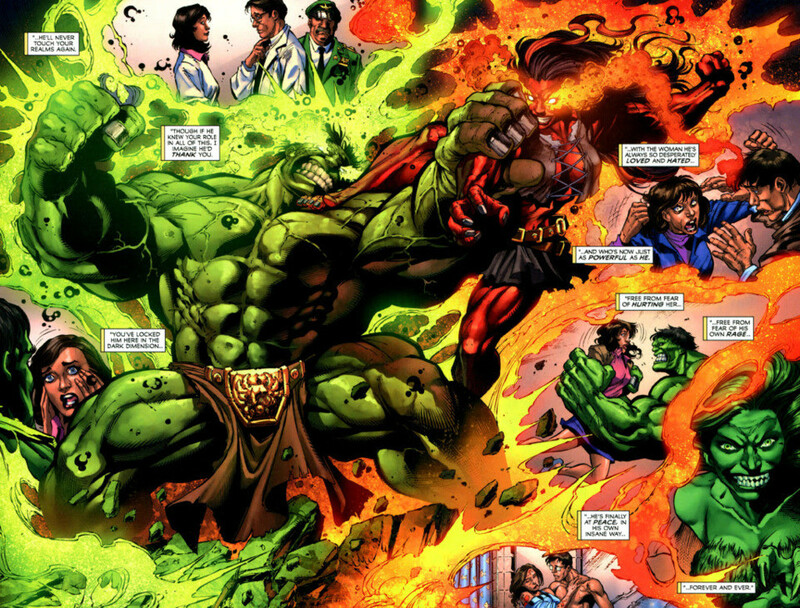 As the Hulk gets more and more angry, does his size increase, or only his strength? As a follow up question, is there a cut off point, beyond which he can't get any bigger? There is no direct conversion formula for how large he gets vs how strong he gets. In his strongest incarnation, the Maestro, he reaches approximately 7 feet, 6 inches tall. Let's call it 8 feet and be done with it. * While his strength may grow to unparalleled heights, his height does not appreciably change. If this is the case, the difference between his earliest, least powerful forms and his most powerful form to date is only two feet. So his strength appears to be limitless but his size doesn't appear to grow proportional to said strength. Artistically, it may be difficult to tell this since different artists draw the Hulk's proportions all over the map. In the image below, he appears to be almost three heads taller than anyone else in the room, appearing to almost reach the ceiling fan. So all we have to go on is the Marvel Handbook as an official statement of the Hulk's height and weight and assume if he is being drawn larger without an official statement, it is a stylistic height and weight, not a dramatic or permanent change. It's canon--- Hulk grows as his anger grows. 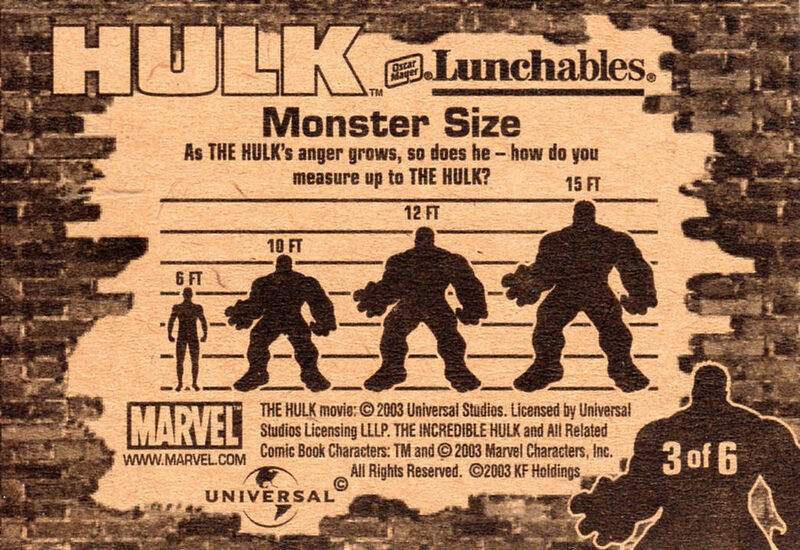 Fifteen feet is the upper limit to Hulk's height according to a source I saw long ago (and can no longer find). What is the “canonical” size of The Hulk? If Hulk were to stand on Mjolnir, which is held in position in the air by Vision, could he have thrown Sokovia into space? What does the Hulk's clap do? In the Avengers movie, why is Hulk's behaviour inconsistent? How do the Hulk's cells function biologically? Does the Hulk's skin repel bullets? How would the Hulk's transformation affect an artificial joint? Does The Hulk's anger have a limit? What is the Hulk's trigger? What’s the limit we have seen of Hulk's strength?